You think that you can buy headphones on someone else’s recommendation? Or that a low customer rating stands for low-quality of an equipment? Then maybe you are wrong. Music is more than just sound that amplifies through a medium and reaches your ears. It is a feeling that is different for anyone. Hence, you cannot feel something on the recommendation of someone else. So, I am here not to recommend you to buy Sennheiser HD 800 S headphones (affiliate link) or give you a user-ratings based review. In fact, I am here to share my experience with Sennheiser HD 800 S Headphone System as being a hi-fi passionate. Audio equipment to me is more than just ordinary hardware. They are channels to offer me solace and heed me to a world of ecstasy. In a world where words, languages, and dialects stop mattering. All you become is a part of the rhythmic fantasy. What are Sennheiser HD 800 S Headphones to Me? 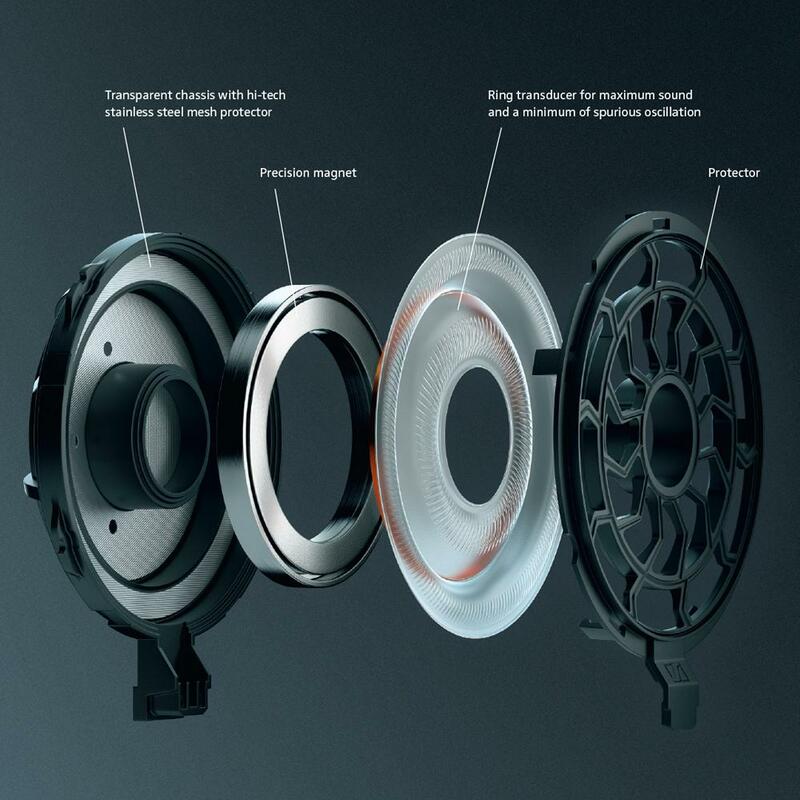 Well, when I put my hands on Sennheiser HD 800 S headphones, the first thing I noticed was its sleek body. It is made out of strong metal and sheltered with suede-like fluffed covering. Thus you can wear them for long hours without feeling pain on your ears. On the other hand, they have a hefty size which could tire you. Because of that, I won’t recommend attaching them to your smartphone and use them outdoors. 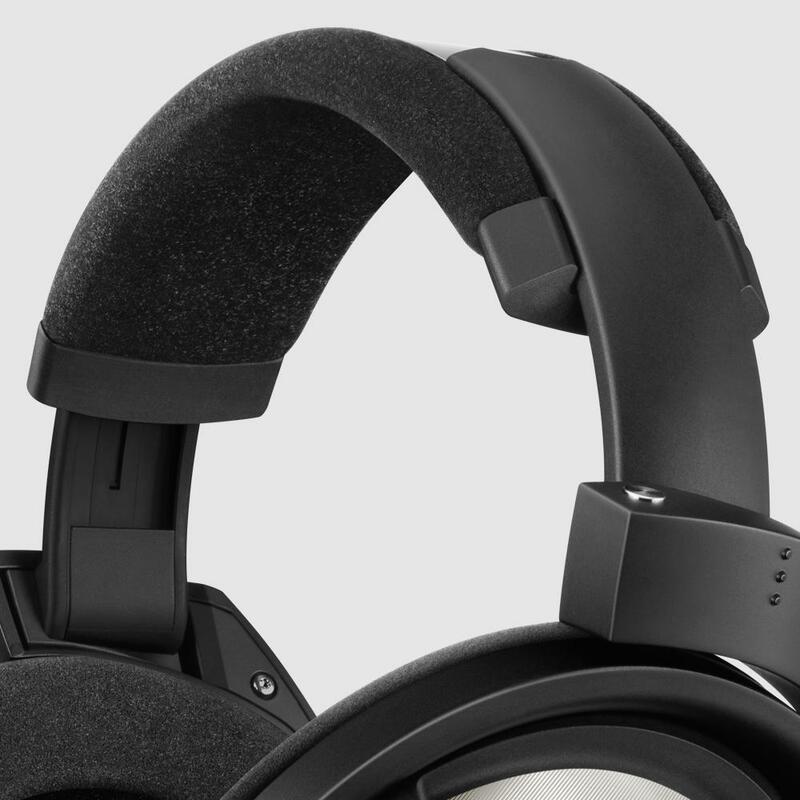 Also, if you have a small head, don’t get your hands on the HD 800 S. Its headband is so wide it would never fit. Even so, this metal body headphone system is a good buy. As for sound quality, you will have to decide what matters to you the most. For example, some people prefer bass over jazz music. While others like trebling punchy voices to better understand the lyrics. Still, if you ask me, I will give 8 to 8.5 out of 10 stars rating to the Sennheiser HD 800 S Headphones sound. The open back design architecture contributes to exceptional clarity, detail and dynamics. Besides, they cannot produce high-quality sound with moderate touches of rhythms and bass. You can adjust the volume according to the surrounding. In hushed places, you can play the sound on lower volumes. While, when your kids and wife are making noise, then, of course, the sound needs to be louder. Best thing is, Sennheiser HD 800 S Headphones give great sound effects on low as well as high volumes. No matter what kind of music you like, you can take advantage of this astounding headphones. It plays jazz, classical and bass music quite well. The HD 800 S not only include the headphones but also two impedance matched, low capacitance cables. The first cable that you will get has a 6.3 mm jack while the second one comes with 4-pin XLR. They connect best to amplifiers with a balanced output capability, or devices with smaller connectors. You can adjust the volume of the HD 800 S using the included amps of the devices. But I highly recommend using these with a good amplifier. Basically, the Sennheiser HD 800 S Headphones (affiliate link) gets produced for the professionals. They need headphones for music testing and listening. It is not intended for teenagers who want a headphone, hands-free, and headset all in one. For this reason, the price of the Sennheiser HD 800 S is very high compared to other headphones available. To cover a worst case scenario, the company is offering a total two years’ warranty. They will replace your Sennheiser HD 800 S if making any problems. I usually decide for extra warranties because it shows that the company is authentic and believes in their own product. Sennheiser has completely waved off the need for Bluetooth support. Because, when you can connect your headphones to all kinds of devices with cables, then you won’t feel the absence of the Bluetooth feature. As I stated earlier the Sennheiser HD 800 S Headphones are made for professional music maker and producers. Not having a microphone or wireless connectivity feature is no problem. This is because they use headphones only to listen to the sounds produced. For voice recording, they have separate high-quality microphones. So, this thing doesn’t make me worried. If you want a complete headset embedded with speakers and a microphone, you should rethink about your choice. Are you a teenager, student or weekend musician who wants to get headphones to use with your mobile, laptop, computer or music system? I would say that Sennheiser HD 800 S Headphones are not for you. This headphone is dedicated just for professional musicians. They dedicate to listen to and test the music and have the required efficient hardware. If you are a professional, then the Sennheiser HD 800 S (affiliate link) are worth considering! Last words… don’t trust online articles, which are embedded with praises and just praises. First check for the features of a product online. You could also go to a store, take it in your hands, see and feel it. Only then, when you feel comfy about your decision, do buy it.